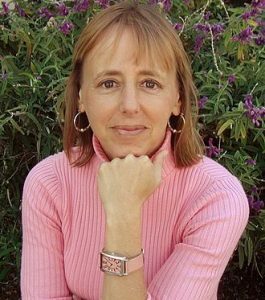 Meet Medea Benjamin, author and American political activist and co-founder of the women-led peace group CODEPINK and the co-founder of the human rights group Global Exchange. She has been an advocate for social justice for more than 40 years. We’ll also discuss this past March 8th’s International Women’s Day event celebrating the social, economic, cultural and political achievement of women. The theme was #BeBoldForChange. The earliest Women’s Day observance was held on February 28, 1909 in New York and organized by the Socialist Party of America.